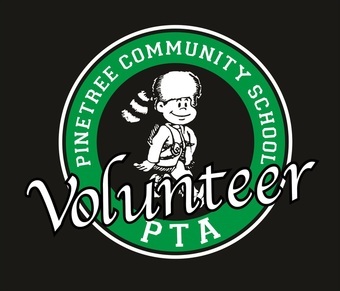 Pinetree PTA is always looking for volunteers. All family members are welcome to volunteer and help at our events. From a few minutes, to a few hours, to all year long, whatever you can offer we will greatly appreciate. Check out our Volunteering page for more information and to sign up! Don't forget to collect General Mills Box Tops for Education and turn them into your student's teacher. This is a great and easy way for Pinetree PTA to earn money plus classes with most box tops submitted will win fun prizes or parties! 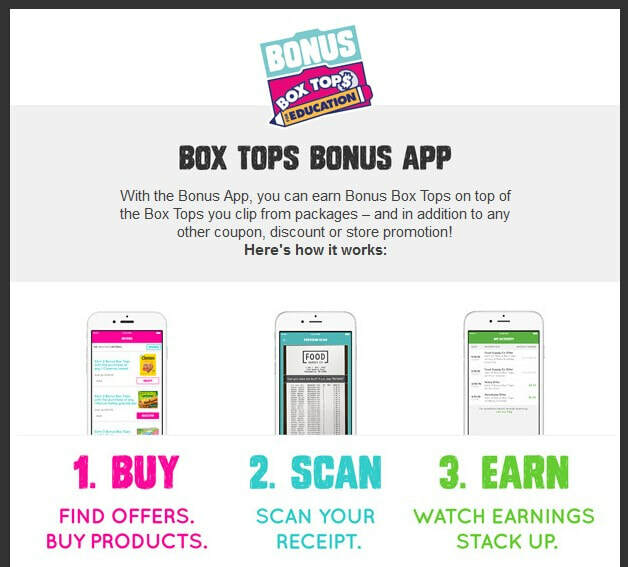 Now Download the Bonus Box Tops App (Available in both Google and Apple Stores). Just download the app which provides offers from your favorite brands and retailers. Buy the selected products and scan your receipt using the app and your smartphone camera and bonus box tops will be given directly to Pinetree PTA. Join the Pinetree PTA now!!! When you become a member of PTA, your membership dues help kick off the fundraising year for Pinetree. We accept direct donations to the PTA at any time. Donations are tax deductible! Click HERE for online donation info. You spoke and we listened. In our end of year survey, we asked what new potential fundraisers would you be interested in and one of the highest responses was for Thrift Shop Donations. The response was so high, we decided to kick it off early to get a head start on next year. Whimbys is an official SCV PTA Partner and the owner has created the store to benefit the local community. It's simple, just bring in your gently used items to the store located on Soledad Canyon Rd right next to TJ Maxx. Just say you're with Pinetree and portion of the sales on your donated items will go to Pinetree Community School. This will be an ongoing fundraiser so feel free to bring your items whenever and however often you like. 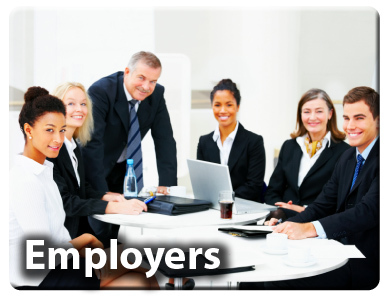 Many companies offer a community outreach program, match charitable donations made by employees, or offer a product or service that would benefit our school. Pinetree PTA is a 501(c)(3) charity, and all donations are tax deductible! Shop online and you can help Pinetree!! !